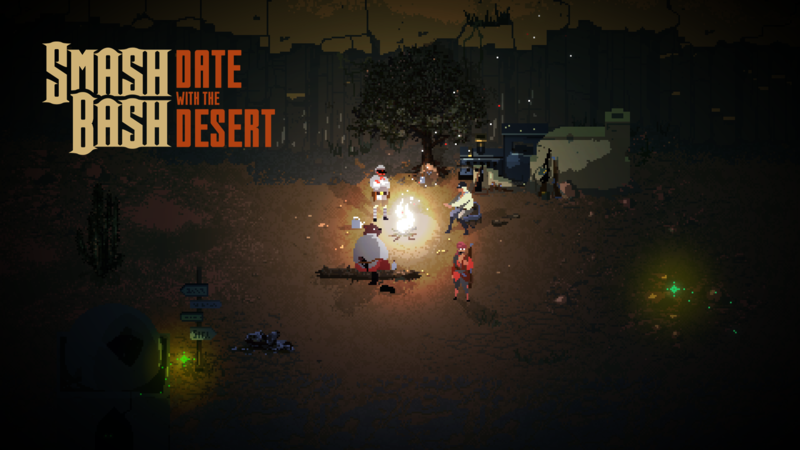 SMASH BASH: Date with the Desert is a story about four orphans looking for a new home. A story with thousands of bullets, zombies, dieselpunk soldiers and giant robots. A story about helping each other.